Fill in the blanks with your data. 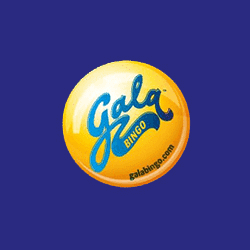 In order to become eligible for the offer, you have to deposit and spend £10 cash in total on bingo tickets. After, you will receive a 400% bonus up to £40 to have fun with all the bingo games you want. Wager your bonus amount 4 times prior to any withdrawals.